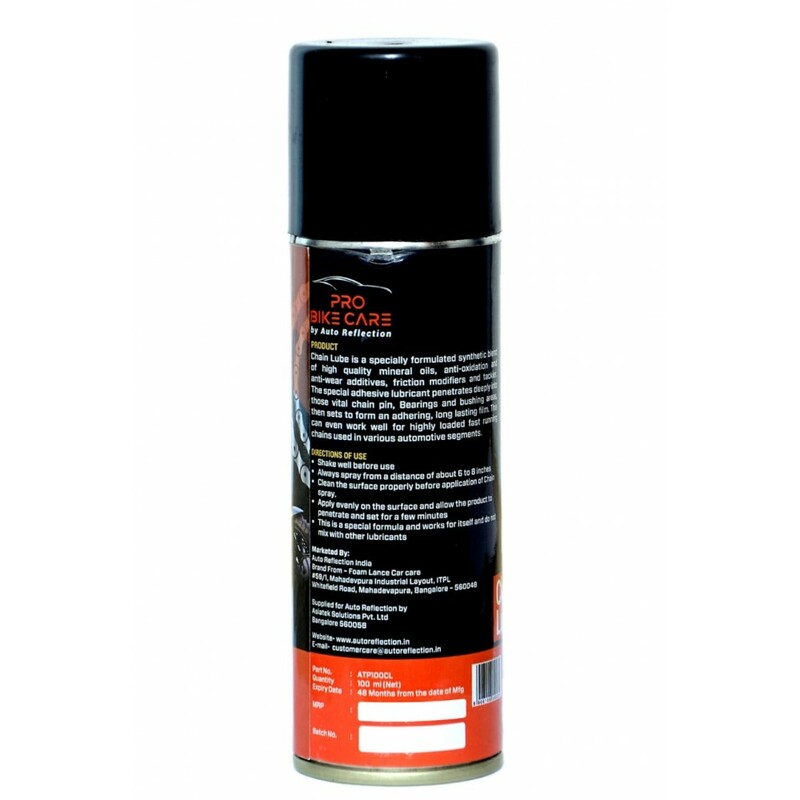 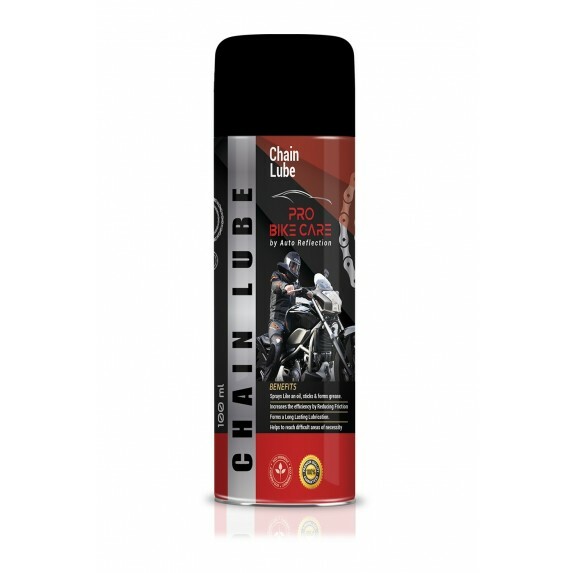 Chain Lube is a specially formulated synthetic blend of high quality mineral oils, anti-oxidation and anti wear additives, friction modiers and tackiers. 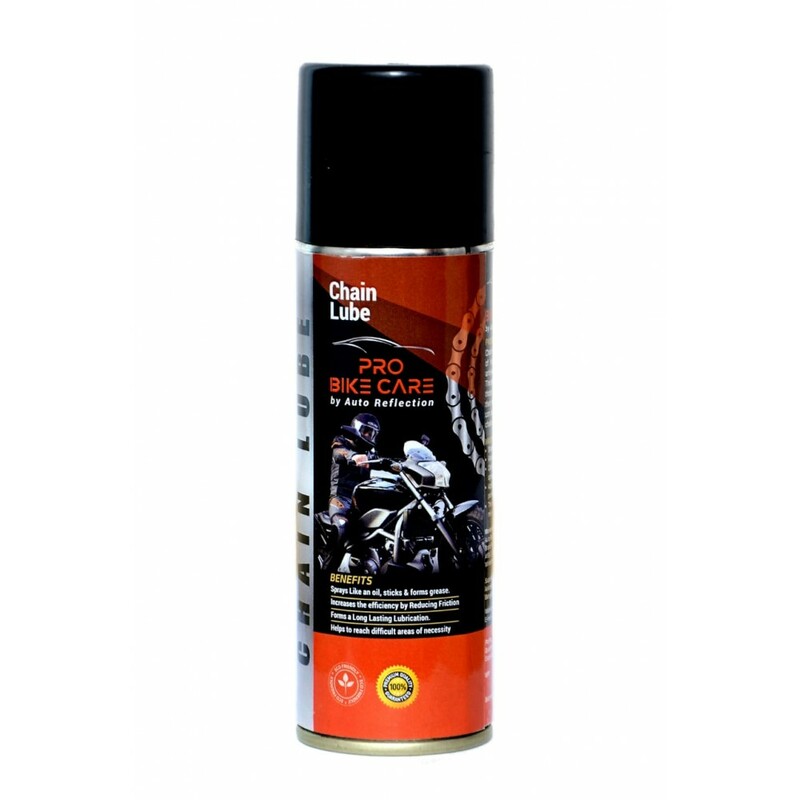 The special adhesive lubricant penetrates deeply into those vital chain pin, Bearings and bushing areas, then sets to form an adhering, long lasting film. 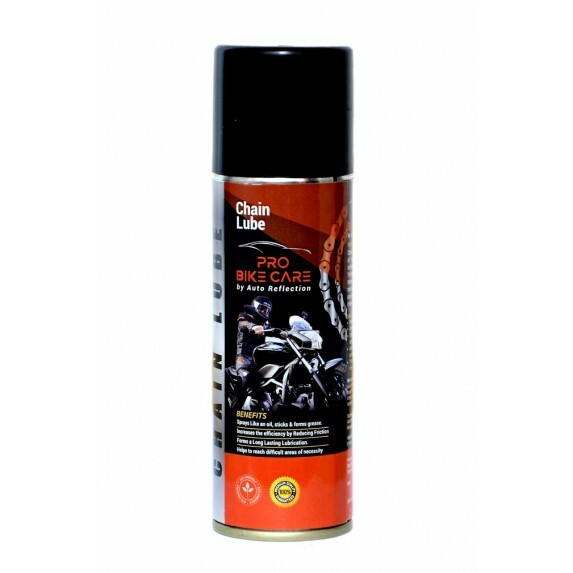 This can even work well for highly loaded fast running chains used in various automotive segment. 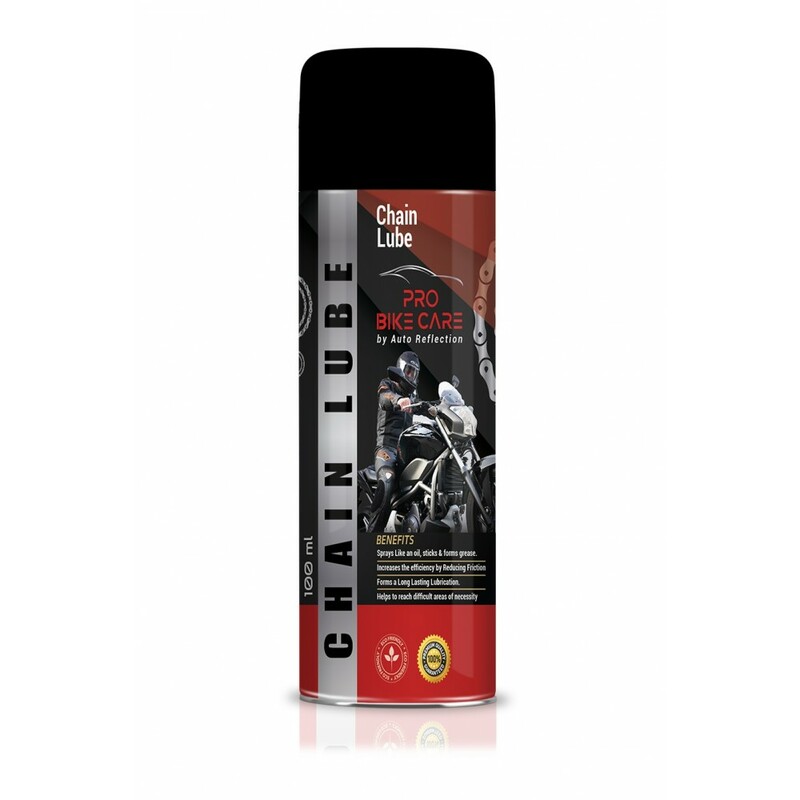 Clean the surface properly before application of Chain spray. 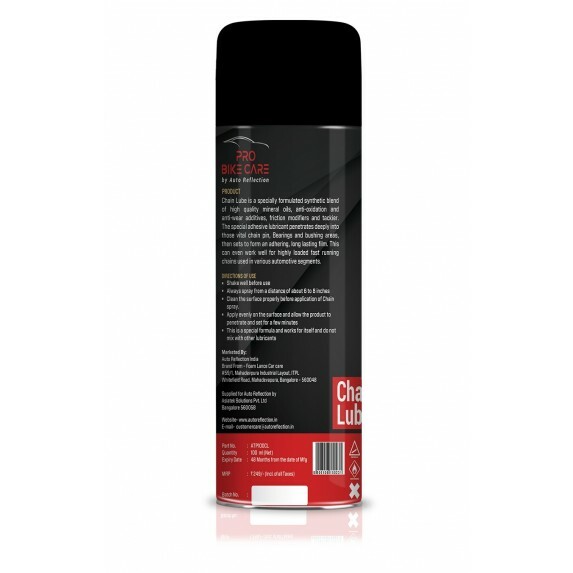 Forms a Long Lasting Lubrication. Helps to reach difficult areas where lubrication is necessary.